I know what you’re thinking. You clearly need some sort of roadside assistance but is there a service near you? Who can you call? Well how about Google us and dial! Tell us where you are and let us fix your problem. 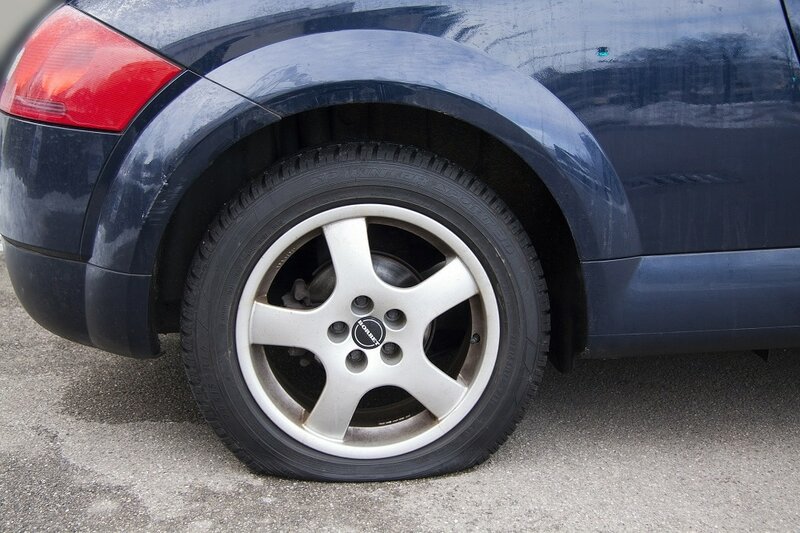 Changing tires on your own can be a tricky mess sometimes and even dangerous if done incorrectly. We won’t just do a tire change for you, instead, we are able to go the extra mile and do a full tire repair (nail removal, tire plug and pump) on your precious wheels getting them back to almost brand new again. If the tire is repairable we can repair it!